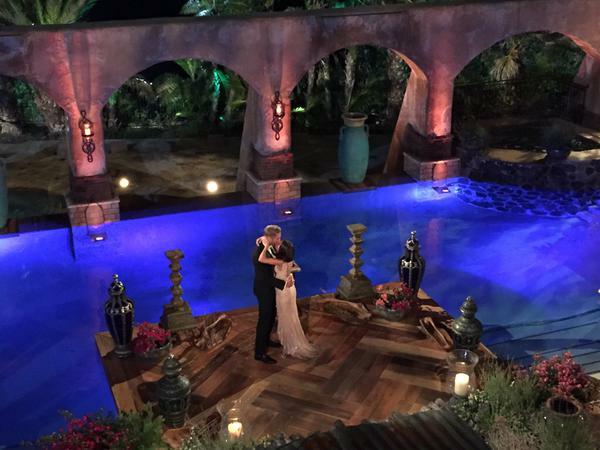 Minutes before introducing our newest happy couple #bachelorette finale. 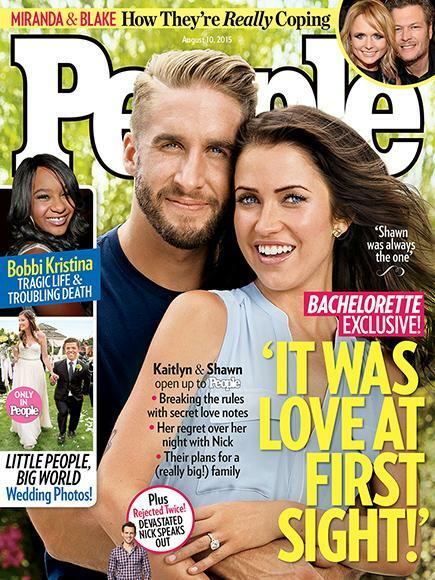 I wish @kaitlynbristowe and Shawn nothing but the best. 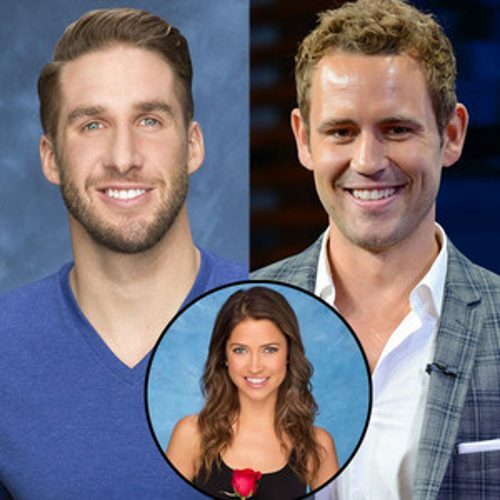 Nick Viall: Tough night last night. 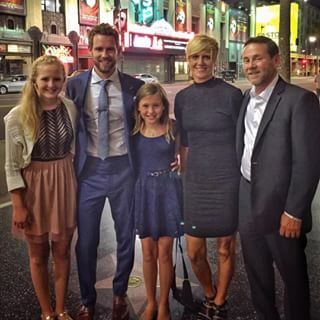 So thankful to have this bunch there for support!! Kaitlyn Just Brutally Eliminated Nick. 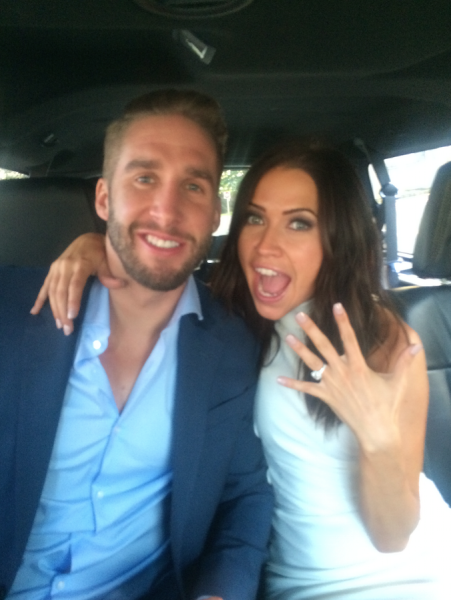 People: The Bachelorette’s Kaitlyn Bristowe and Shawn Booth Are Engaged!